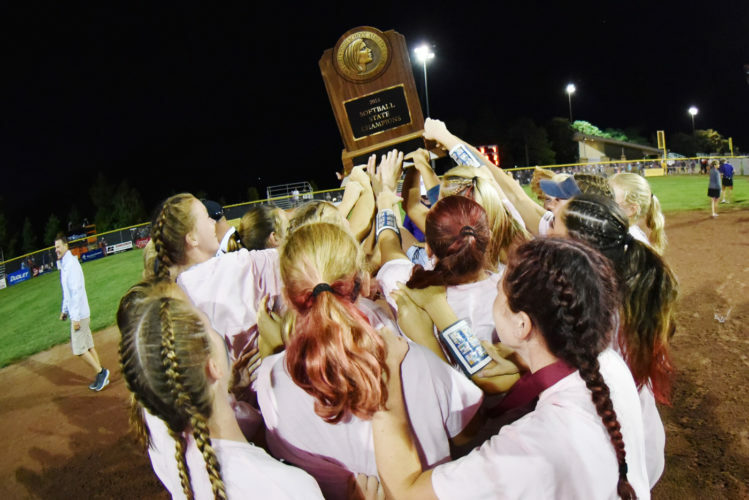 It’s been 33 years since Collins-Maxwell competed in the state tournament, and after a year back together, they are in the win column once again at the state tournament. C-M (28-1 overall), which had shared athletics with Baxter as CMB since 1988, changed their name from the Raiders to the Spartans in a new era for their athletic department. 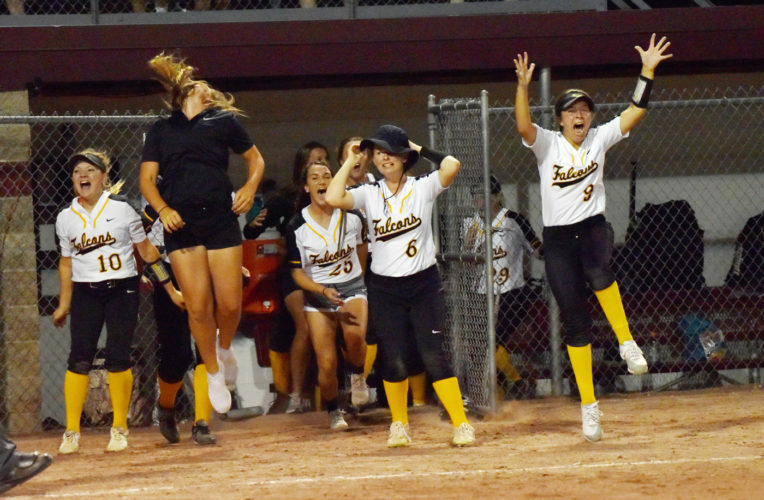 On Monday, the Spartans defeated Newell-Fonda (25-14) 5-0 in a Class 1A quarterfinal at Rogers Park. Second-ranked Collins-Maxwell will now face Lisbon (34-8) on Wednesday at 11 a.m. on Buena Vista University Diamond in the semifinals. In 1985, Collins-Maxwell finished 14th. CMB was a Class 3A qualifier in 2016 and finished fifth. 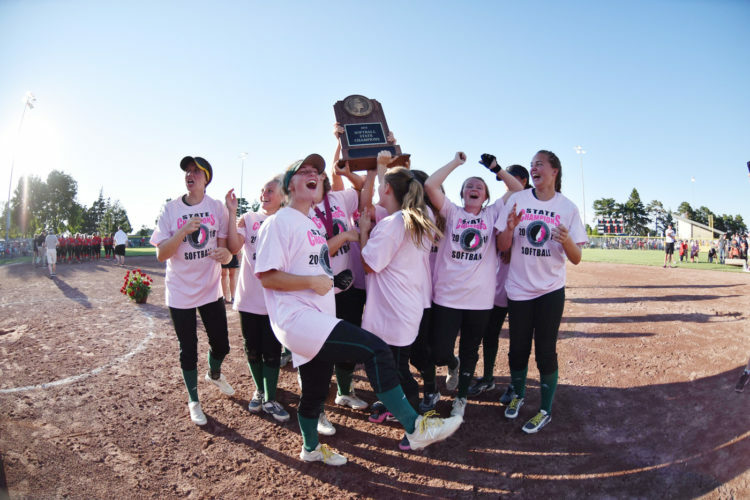 As the Spartans are trying to rewrite history, sophomore pitcher Mikayla Houge flirted with it. 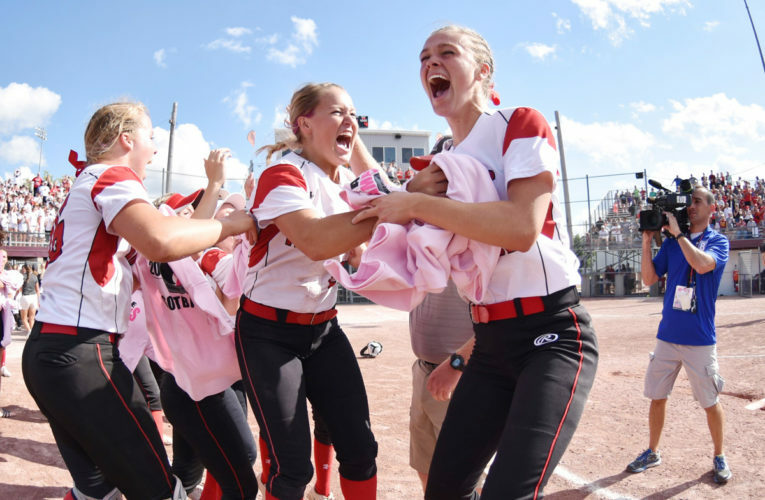 Houge (26-1 overall) tossed a four-hitter, while coming up one short of the Class 1A state tournament record for strikeouts with 14. She walked two batters and one reached on an error. She now has 293 strikeouts on the season. “I thought we could have a good game and be able to hold them down,” said Collins-Maxwell head coach Troy Houge. “This means a lot within the community. They have greatly supported us. Newell-Fonda freshman pitcher Ella Larsen (13-8) only allowed five hits. 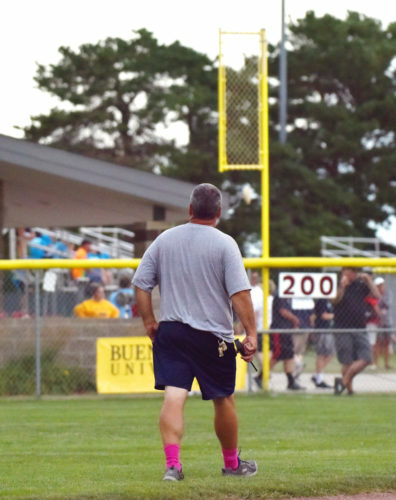 “They’re a very good team,” said Newell-Fonda head coach Tim Gauley. 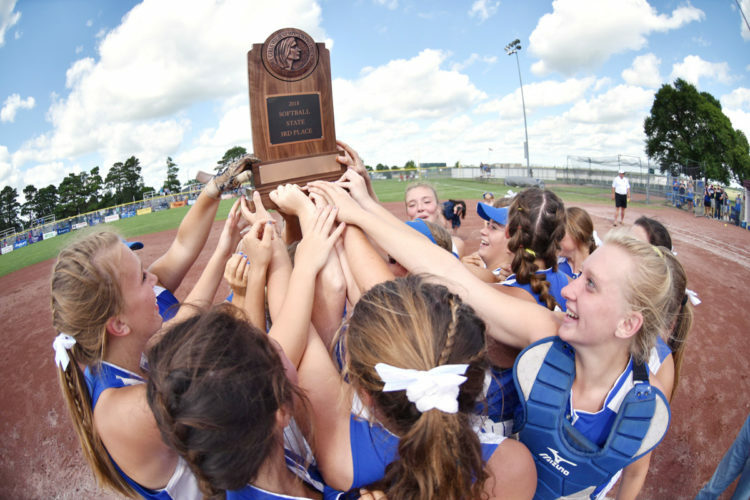 “They have one of the best pitchers in state. She was able to throw us off and keep us off balanced at the plate. Two big hits was the story for the Spartans, as Houge had a two-run singe and Brailyn Tankersley had a two-run double. 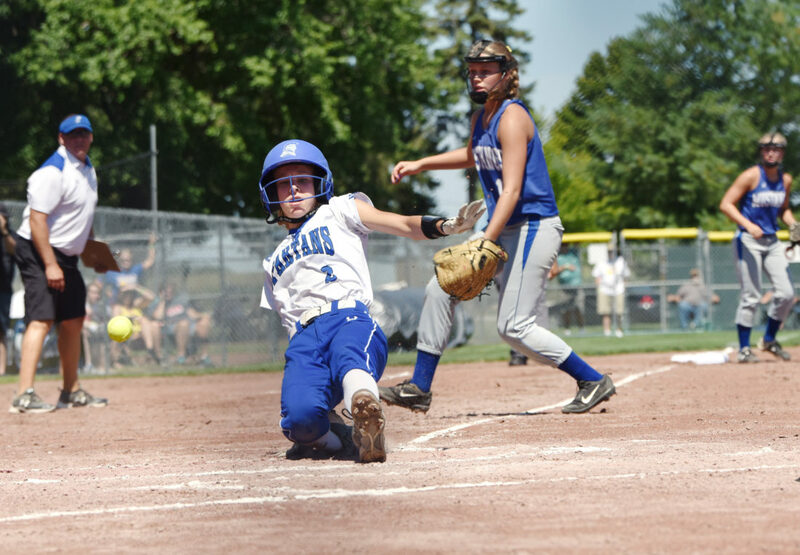 Mikayla’s eighth-grade sister Alexis Houge, scored two runs and had two steals. Ella’s junior sister Olivia was 2-for-3 at the plate with two stolen bases. Ellie Lago was 2-for-3 as well. The Mustangs well now face Martensdale-St. Mary’s on Tuesday at 11 a.m. on Dodger Diamond. Ella Larsen (L, 6 IP, 5 hits, 3 ER, 1BB, 2SO); Mikayla Houge (W, 7 IP, 4 hits, 0ER, 1 BB, 14SO). 2B–CM: Brailyn Tankersley; SB–NF: Olivia Larsen (2); C-M: Alexis Houge (2).